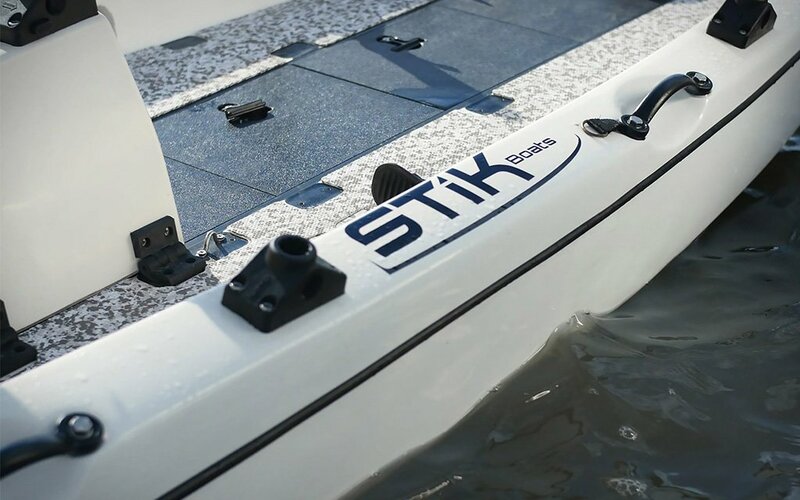 Stik Boats from G5 Marine are billed as “the world’s first personal fishing craft.” And whether that’s true or a case of self-serving hyperbole, we’re smitten. At 250 pounds, the super-stable rig is fishable from anywhere on deck, even standing up. Part kayak, part skiff, part bass boat, part paddleboard, it needs just three inches of water to operate, so even ultra-shallow spots aren’t out of reach. A quiet jet-driven engine has 17.5-horsepower and a push-button ignition, so you can move on without much ado up to speeds of 27 mph. Elsewhere, a 3.7-gallon tank holds enough fuel to give the rig a day range of about 40 miles, which sounds like plenty but given how fun this thing appears to be, might not suffice. The fact that there is also a literal joystick on this thing is no accident. 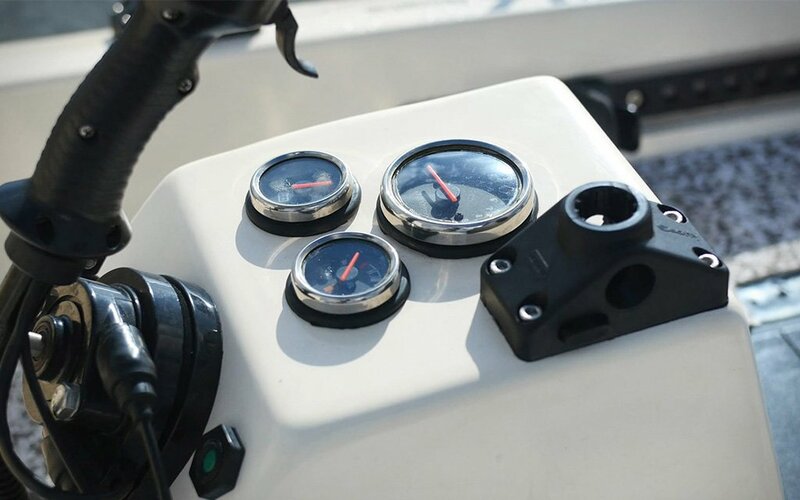 The boat originally launched on Kickstarter last year, where it raised more than $200,000. They’re now ready to start taking orders in full. You can purchase or reserve yours now, or schedule a sea trial if you’re in the Florida area.